Welcome to Alexander City. Our small southern town is the gateway to Lake Martin, one of the world's largest man-made lakes. Hopefully you will have the opportunity to stay and play for a few days while attending the event. We have put together a short list of hotels in town and lunch spots downtown for Saturday. 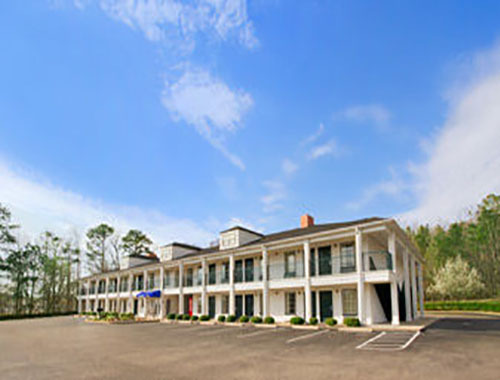 We have heard that hotels in Alexander City are filling up fast. 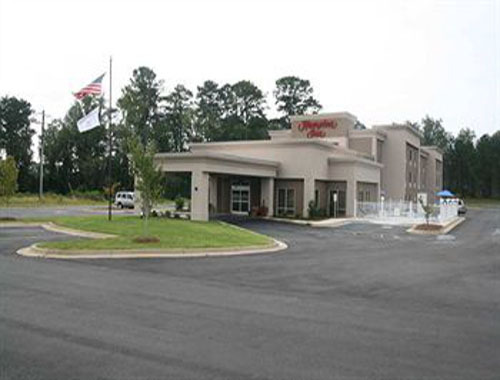 You might want to try hotels in nearby Sylacauga, Alabama.